Tips, training, tools and the truth on how to build a better marriage today! If you’re a wife who desires to strengthen communication, reduce conflict, cultivate a stronger connection, or deepen your commitment; this podcast will be your one-stop shop for all things related to marriage. Receive valuable tips on how to re-ignite your romance. Get training on how to communicate that reduces conflict. Hear the truth about what it really takes to have a strong marriage. Whether you’re experiencing a crisis, newly married challenges, or even currently separated; this marriage podcast for wives will equip you with new tools to help you build a better marriage today! 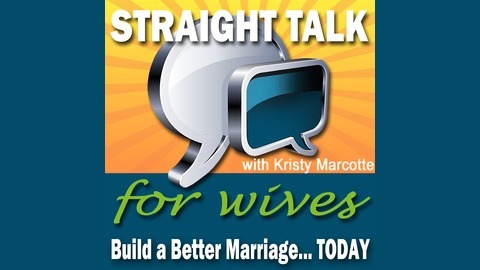 Straight Talk for Wives Podcast Episode 027: Practical Ways to Show Honor in Your Marriage In this episode, I share three ways you can show honor in your marriage. If you are interested in learning more on this topic, go to my blog post I just published. Or, if you prefer watching a video, click here to go to my marriage video on this same topic. 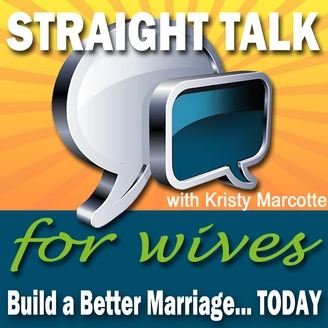 The post STFW 027: Practical Ways to Show Honor in Your Marriage – Podcast Episode appeared first on Straight Talk for Women.